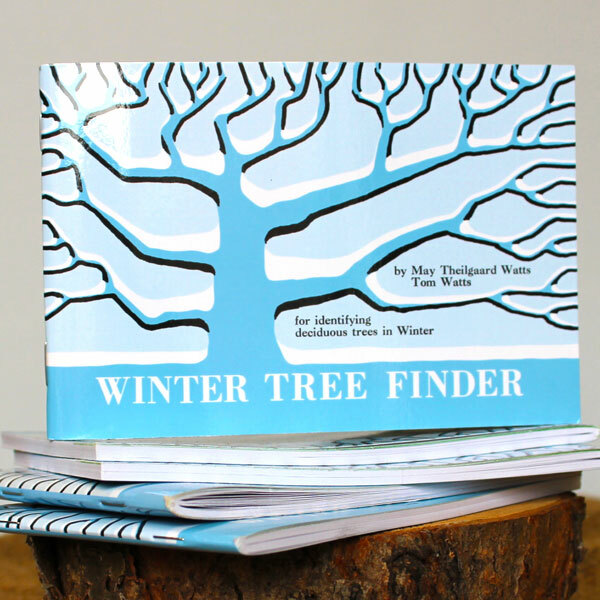 Enjoy get­ting to know your trees even in win­ter, with this key to iden­ti­fy­ing decid­u­ous trees (trees that lose their leaves in the win­ter) by look­ing at twigs, buds, fruits, and oth­er fea­tures. 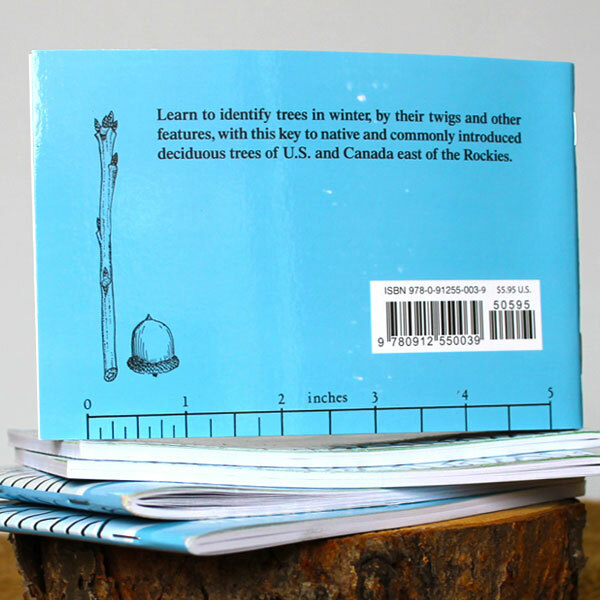 Explains struc­ture of twigs and shows habi­tat and range of native and some wide­ly intro­duced trees. Illus­trat­ed with the author’s line draw­ings.